You wouldn’t let just anyone walk off with your sensitive data now, would you? 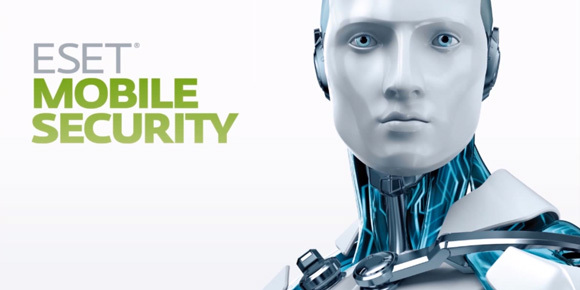 ESET Mobile Security & Antivirus is the online security company’s latest attempt to keep cyber-criminals, scammers and serial spammers at arm’s length in one easy-to-use app. If you’ve used ESET’s mobile security apps before, the first thing you’ll notice is that the latest version is far easier on the eyes. While design mightn’t be the first thing you look for in a security app, the blank panels of old have been replaced with new icons and branding that give the whole thing a cleaner aesthetic that instills trust in the user. So, it looks nicer, but what does it offer in the way of new features? Perhaps best of all the app now comes with anti-phishing, integrating with most common web browsers to keep your usernames, passwords and banking information safe when browsing and shopping from your mobile device. Like the antivirus and SMS & call filter functions, anti-phishing runs quietly in the background, so you just need to make sure it’s switched on once you’ve downloaded the app. There have also been improvements made to the virus scanner, which scanned our Sony Xperia Z in testing along with all its applications in a mere 17 seconds – not too shabby, eh? You can use the scan as and when you feel the need, or schedule it in as a weekly or daily task that operates without interfering. Old features such as anti-theft have returned in all their former glory too, enabling the forgetful among us to lock and wipe our devices remotely should we leave them lying around or if they fall into the wrong hands. But it’s the overall package which is most impressive, and while you’ll need to upgrade to the premium version to unlock all of these features – it’s well worth doing for the piece of mind of complete mobile protection. ESET has upped its game again with its latest Mobile Security & Antivirus app for your Android device. Carrying all of that sensitive data around in your pocket every day, can you afford not to download it?